The Rogue Folk Club presents: Altan — direct from Ireland! 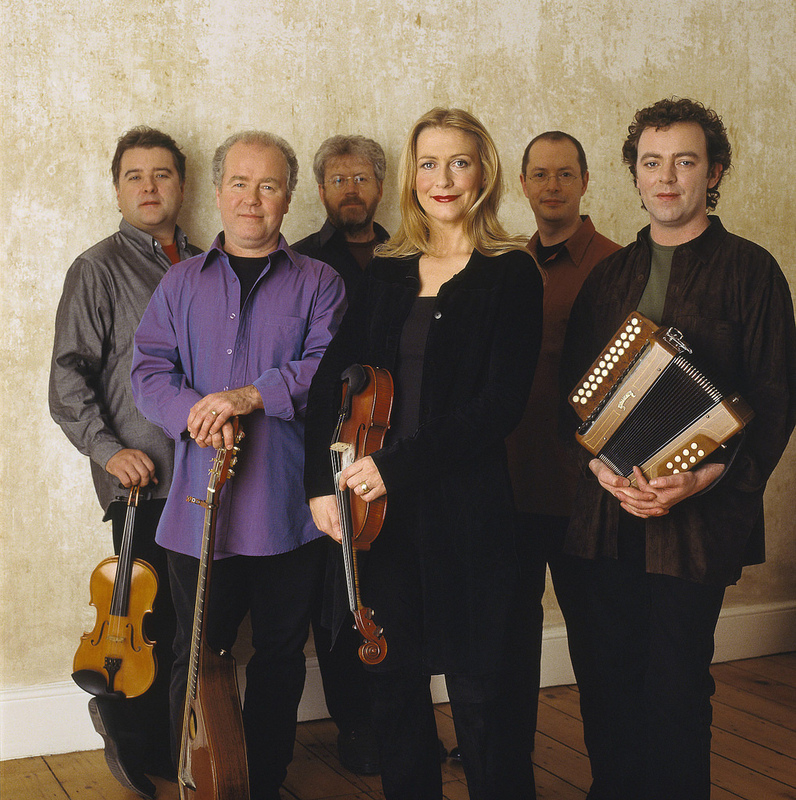 Altan played 7 times at the Rogue between 1989 and 2015, and we are delighted to welcome them back. This celebrated Irish band features Mairéad Ní Mhaonaigh (lead vocals, fiddle), Ciarán Tourish (fiddle, tin whistle, backing vocals), Martin Tourish (button accordion, melodeon), Dáithí Sproule (guitar/vocals) and Ciarán Curran (bouzouki, bouzouki guitar). Advance tickets available at roguefolk.bc.ca, as well as at Highlife Records & Tapestry Music Vancouver.